We’ve moved a lot of medical supplies, equipment and samples this week. We’ve also moved aircraft parts, food products, production line equipment and stage props to name a few. If we can be of any help in moving your goods next week, please don’t hesitate to get in touch. The RHA has rejected Local Government Association (LGA) claims that pot-hole levels are “likely to surge” due to an increase in the number of HGVs. The LGA said that the “heavier the vehicle, the more pressure is likely to be exerted on road surfaces, causing them to crumble quicker and form potholes”. The RHA said that the haulage industry has been made a scapegoat for years of under-investment in road maintenance. 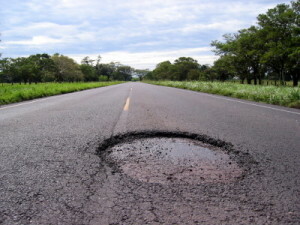 The FTA has also blamed lack of investment for potholes. “Local authorities have failed to maintain their infrastructure,”said Richard Burnett, RHA chief executive. “Maintain roads properly and repair them after the installation of pipes and cables, and there will be little problem with pot-holes. Failure to do so will see problems multiply, along with the cost of repair and associated congestion. However, where additional wear and tear is as a result of overloaded vehicles, the RHA strongly supports effective enforcement. “Our lorries now are no more damaging to our roads than they have been for many years, in fact quite the opposite. However, the damage to vehicle suspensions and tyres as a result of poorly maintained roads costs the haulage operator thousands of pounds each year”. The FTA’s head of policy Christopher Snelling said: “Freight levels on our roads are still not back to the pre-recession totals of 2006. So the LGA’s assertion that HGVs are solely responsible for the increased number of potholes on Britain’s roads is incorrect. In all fairness, updating our blog has been pretty low on the agenda over the last few months. We could blame the lack of posting online content on the busy run up to Christmas, or on the lack of time we’ve had. Any excuse really! The fact is we haven’t posted anything for ages and we plan on changing that asap. 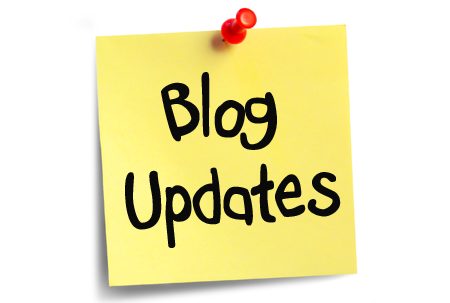 We understand the importance of keeping the blog updated with fresh content, so over the coming months, we will be letting you know about our services, our news, the places we collect and deliver to and any other courier related business news. Over the last couples of months, we’ve had a number of new additions to the business. We’ve given our company logo a refresh, taken on a new driver (Good Luck Tim) and we’re now looking forward to a (hopefully) busy 2017. 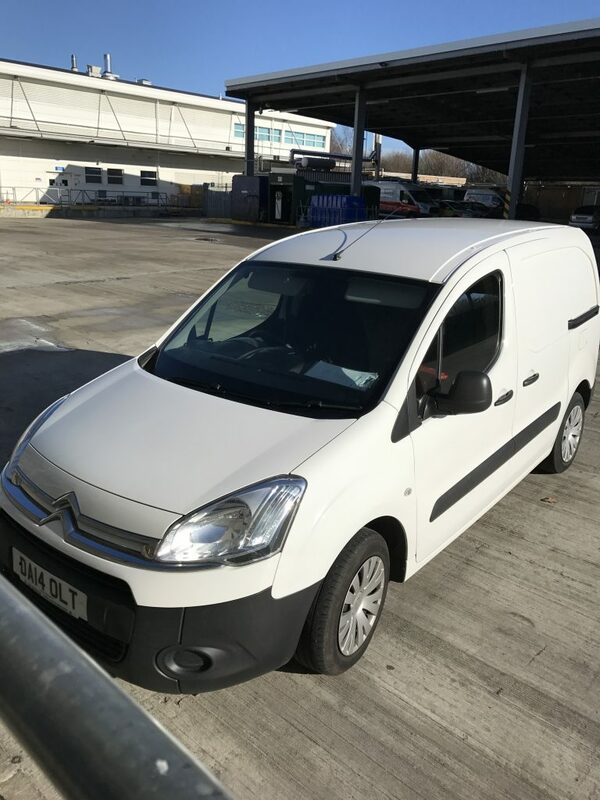 As always, if we can be of any assistance to your company, wether it’s urgent documents or pallet loads of goods, give us a call on 0151 372 8221 for a competitive quote.